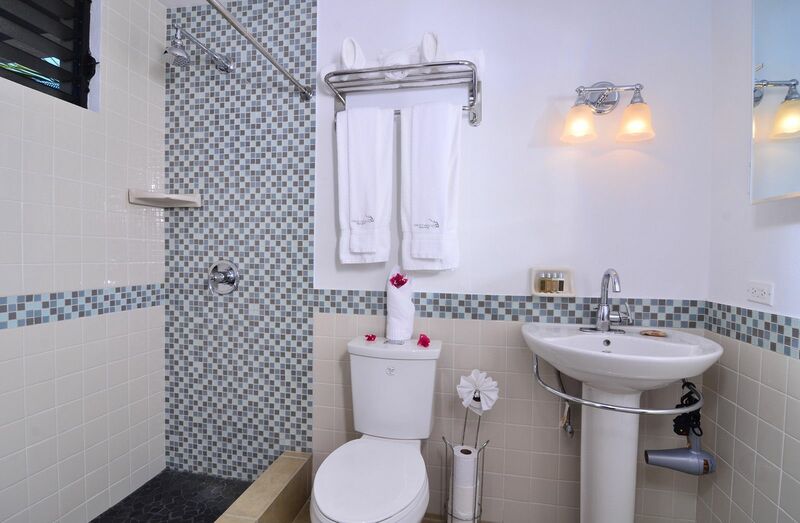 flair offer an inviting retreat after a day at the beach. Unique beachfront luxury with an ocean view from your patio and bedroom, this is beach living at its finest! 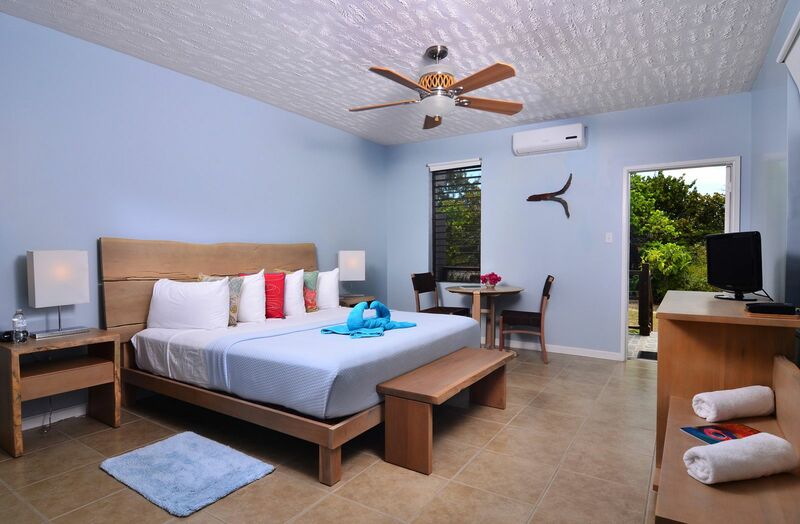 Palapas are equipped with a king canopy bed, a furnished deck, beautifully crafted bathroom with hot shower, and an extra daybed for stowaways. 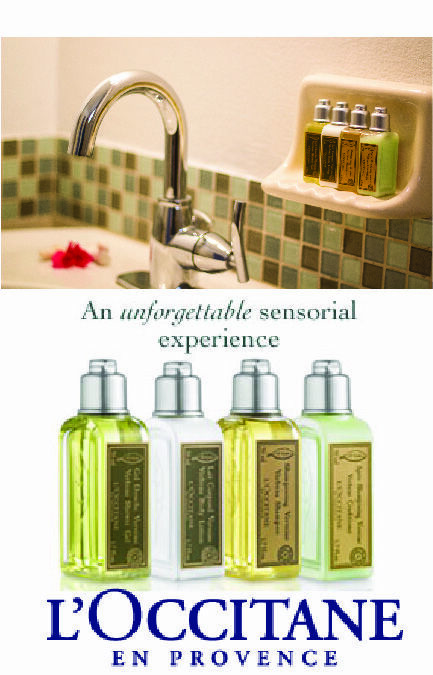 This is a must-have experience! 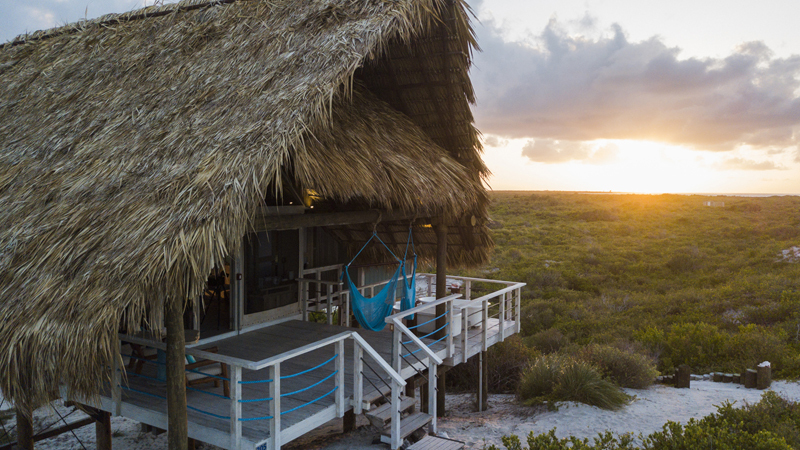 Beachfront Palapa Retreat – Raised atop the dunes along the beach, with en suite bathroom and shower, wifi, coffee maker, and deck with hammocks, table and chairs. One tent has an extra deck with 2 bathtubs overlooking the beach, see pricing. Surfside Palapa Retreat, 1BR or 2BR – A different layout than but with all of the amenities of the others, these palapas are set to the east of our Beach Bar in their own section, with exceptional views. The 2-bedroom has 2 separate tents with en suite bathrooms, joined by a common deck. 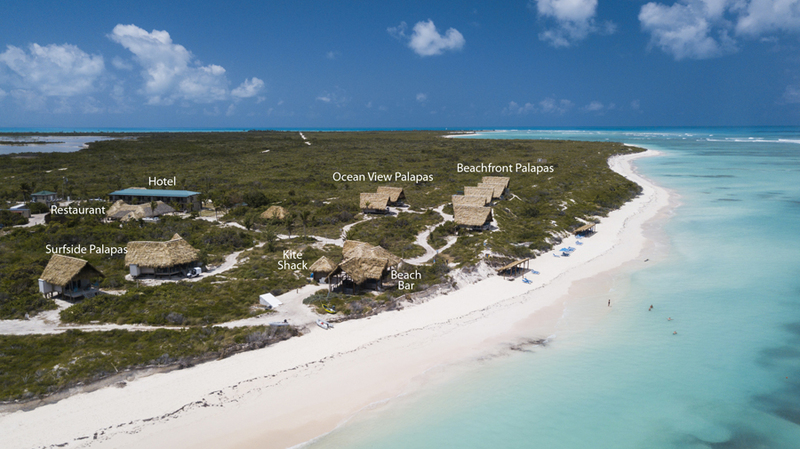 Ocean View Palapa Retreat – Set just 40 yards back from the beachfront, these tents are identical to the Beachfront Palapa Retreat. Please note: Palapa guests must be minimum 6 years of age. Plenty of pillows and room to stretch out in comfort – with TV, DVD, and free Wireless Internet for those who just can’t stay out of touch! Fun, juvenile décor makes our Twin Rooms extra special for younger guests, with all of the same amenities as our King Room. 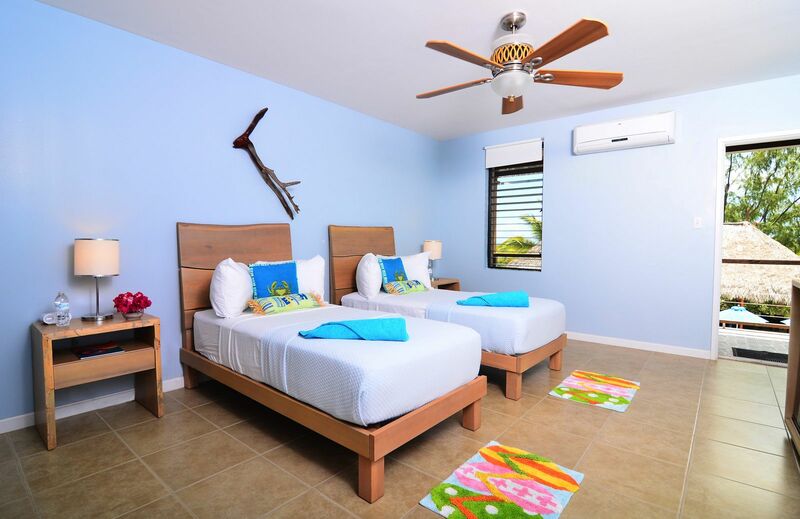 Our Family Suite consists of one King Room and one Twin Room connected by an interior door, for families needing a close link. Rates shown do not include 20% hotel tax and service charge. Rates based on double occupancy. Additional person $35/nt. 50% deposit due at booking. Balance due 60 days prior to arrival. Christmas/New Year’s bookings balance due by October 1st or upon booking if booked after October 1st. Domestic pets and emotional support animals are not allowed. Service Animal owners must sign waiver upon arrival. CANCELLATION POLICY: Cancellations must be confirmed in writing via email. 20% cancellation fee on the total booking will be charged on cancellations 61 days or more prior to arrival date. 50% cancellation fee will be charged on cancellations within 31-60 days of arrival date. No refund will be given on cancellations received within 30 days of booking. Christmas and New Year’s bookings must be cancelled by October 1st to receive any refund. No refund for late arrivals or early departures. CHANGE POLICY: Changes must be confirmed in writing via email. Changes made 31 days or more prior to arrival date are subject to 25% change fee. Changes made within 30 days of arrival are subject to 50% change fee. Canceled days due to shortened stay are subject to cancellation fees per the cancellation policy. *Canceled dates are subject to cancellation policy. Travel insurance that covers cancellations and changes is recommended.